A new home for Byron Wellness Community is well on it’s way! The Randallia corridor off of Lake and Beacon streets is where it will be located. 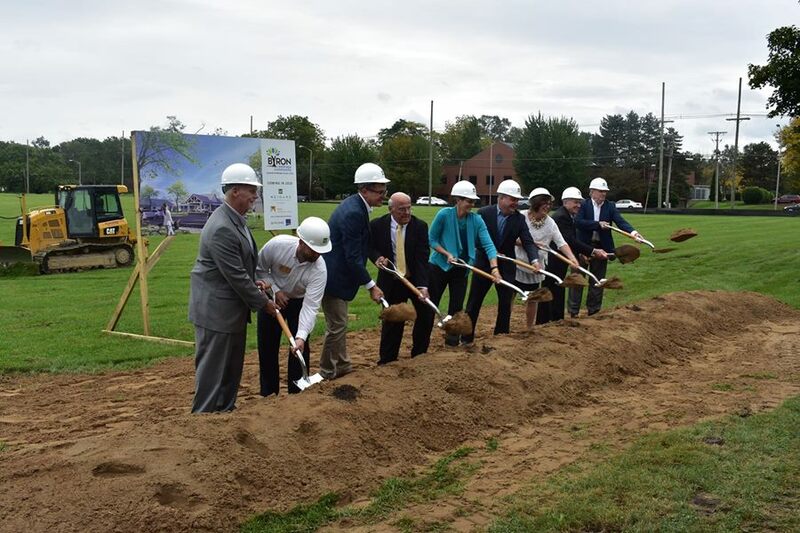 The new facility will include 5 neighborhoods with a mix of assisted and unassisted living, green spaces, and community spaces, with a vast upgrade to the quality of life for the residents. Congratulations everyone!